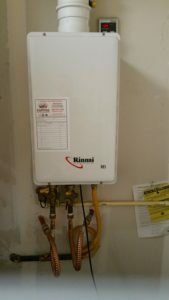 Home Around The House Is a Tankless Hot Water Heater Right for You? Is a Tankless Hot Water Heater Right for You? Innovation. It’s one of the founding principles of our nation. And, as innovators imagine and create more and more technologies, it’s hard for most of us to keep up. One of these innovations for your home is becoming more commonplace – tankless hot water heaters. 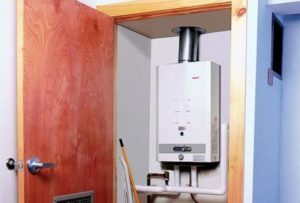 While many people have heard of them, or may even have seen them in action, you may be left wondering what are the benefits and if a tankless hot water heater is right for your home. Hot water heating representing 20 percent of your home’s energy cost on average. So, choosing the right system, with a balance of performance and energy efficiency, is important. 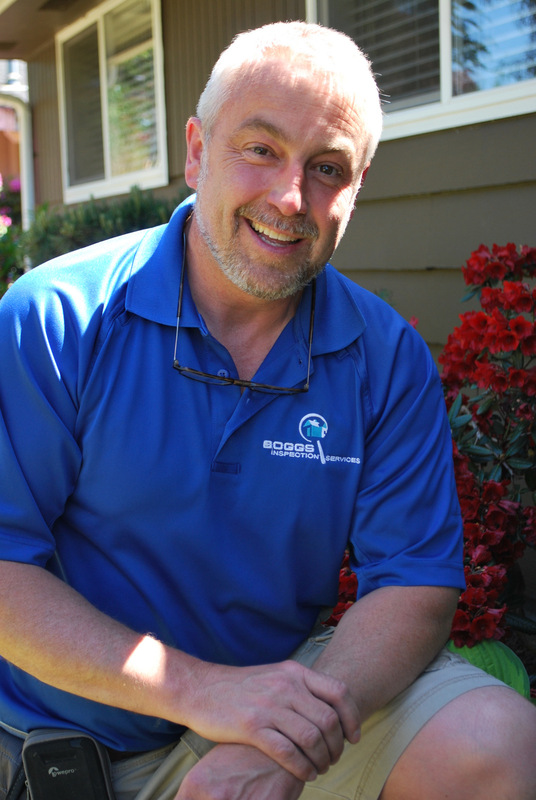 Dwayne Boggs, owner of Boggs Inspection Service has been in the inspecting business for more than a decade and has seen just about every type of system – good and bad – that a home or business has to offer. While often the choice of tankless or a traditional tank system comes down to personal preference, there are some important things to consider when making the choice. Cost is only one consideration. Longevity, energy efficiency, water usage and home size all factor into your choice. Before deciding if a tankless hot water heater is right for you, take a moment consider all the pros and cons. Dwayne gives his insights below sharing four things to consider when deciding on a tankless hot water heater. Do you have a house full of teenagers showering and creating laundry loads galore? What is the size of your home? How many bedrooms and bathrooms do you have? Your capacity needs will be dictated by both the size of your home and the number of demands placed upon your system. When selecting a hot water tank, either conventional or tankless, you must consider your capacity needs first and foremost. Traditional holding tank systems comes with a “first hour rating” or FHR. This number indicates how many gallons of hot water your system can deliver in its first hour of use. Tankless hot water heaters list a “gallons-per-minute” rating or GPM, similarly informing how much water you’ll get in a set time period. If your hot water needs tend to be significant in a larger home or concentrated during one time period (say mornings before work and school), you may need to install two tankless units feeding two areas of the home (kitchen/laundry and bedrooms) or a larger capacity (over 55 gallons) tank. 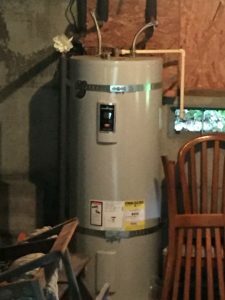 “Ensuring your hot water heater is correctly sized for your structure and usage needs is the most important thing when making a decision on hot water heater type,” says Dwayne. He also notes that utilizing a circulation pump can sometimes be necessary to ensure hot water isn’t wasted travelling a long distance from the tank to the faucet. 2 – Electric, Natural Gas or Propane? Hot water heaters, regardless of style, require a power source to heat water. This can come in the form of gas, propane or electricity. The water in a traditional tank is heated to a set temperature, typically around 120 degrees Fahrenheit and held there, ready for use. Tankless hot water heaters pull cold water across heating element coils to heat it as the demand exists. A tankless hot water heater takes up very little room, mounting on an interior or exterior wall. 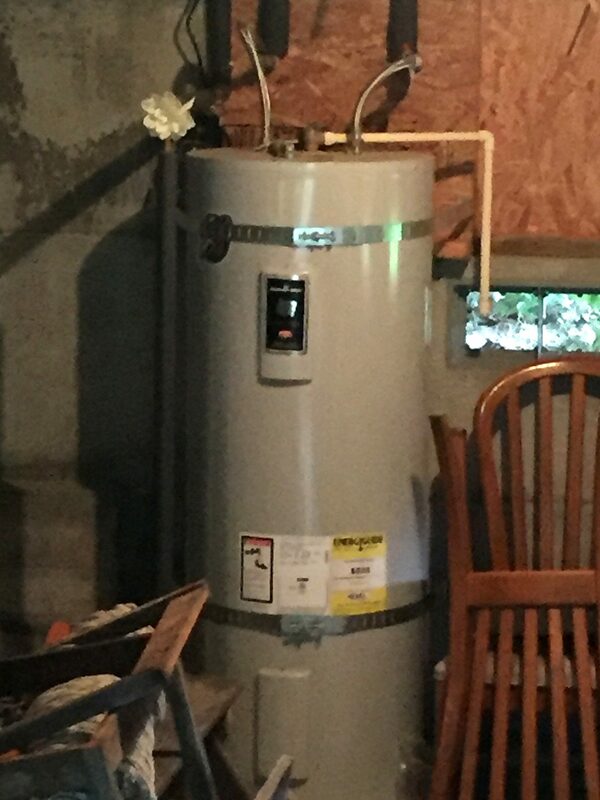 And, even if you have a propane or gas source for your current hot water heater, the location may need to be moved, venting added and piping upgraded adding cost and potential construction to the project. Consult a professional when considering changing your system to fully understand the costs and need for any permits. It’s important to weigh all factors when choosing to upgrade to a tankless hot water heater or simply replace your storage tank heater with a new one. While this savings sound attractive, these numbers hold true only for electric models. When a pilot light is burning constantly in a gas-powered model, those numbers go down significantly. Do your homework before basing your decision on energy savings alone. Tankless hot water heaters cost more than traditional storage tank systems. No one will dispute that fact. However, they also last longer – 20 years on average versus 10 – 15 for tank styles. With energy savings over time, many people argue that the upfront costs are more than paid for in the 20-year lifespan, however household usage may demand two tankless units and more frequent maintenance can be required. Be sure to compare all aspects of cost before making your final choice. 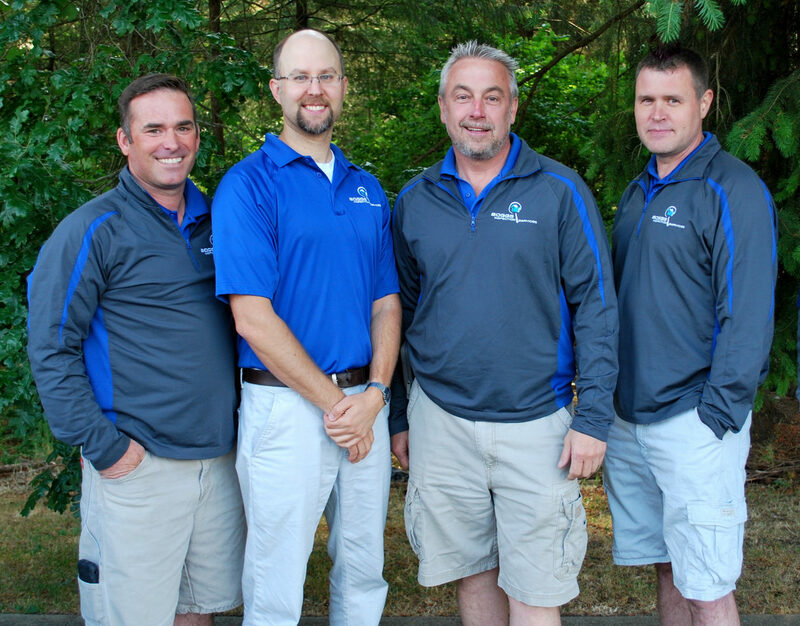 To learn more about Boggs Inspection Service’s home inspections, visit them online or call 360-480-9602.